Looking after your pet’s teeth is just as important as looking after your own. Periodontal (gum) disease is really common among pets, but it is preventable if you practise good dental care at home, with extra help from your vet at Garden Veterinary Group when required. If your pet requires dental treatment, your vet may recommend carrying out a scale and polish to remove the build-up of disease-causing plaque. In serious cases, tooth extraction may be required, which would be carried out under general anaesthetic. Tooth brushing. Your dog or cat may not be as enthusiastic as you are to get this done, but we recommend brushing your pet’s teeth at least once a week with special pet toothpaste (human toothpaste is too high in fluoride for animals). 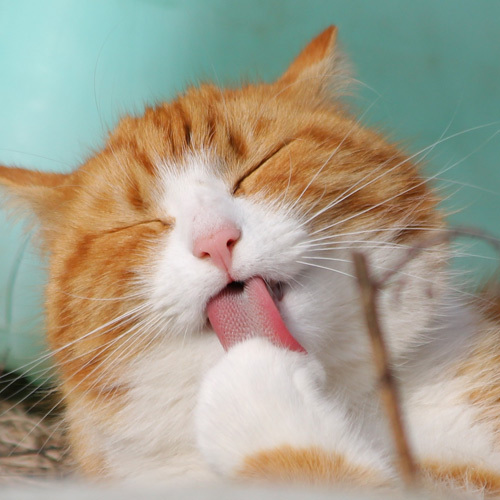 Try brushing just a few teeth each day to familiarise your pet with the experience. 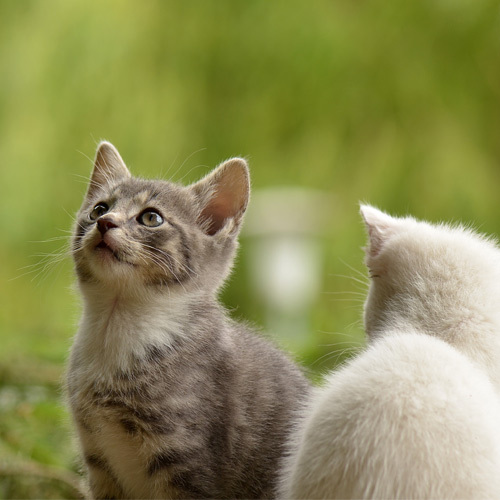 Your vet at Garden Veterinary Group will recommend the right tooth-friendly diet for your pet – some work through texture, breaking up in such a way that the teeth are cleaned; others contain plaque-preventing minerals. Dental chews. Used as part of a balanced diet, dental chews are formulated to prevent plaque formation. There are lots of tooth-friendly toys available that work in a variety of ways – from assisting with cleaning through cleverly grooved designs, or even dispensing toothpaste as your pet chews. 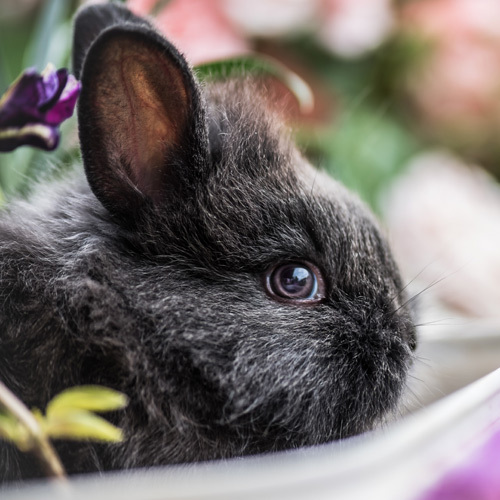 Unlike dogs and cats, who shed their baby teeth in place of a permanent adult set, rabbits and rodents’ teeth grow continually and need to be managed. If they have a high-fibre, herbivorous diet, their chewing will naturally keep teeth worn down to the right length. A bad diet, however, may allow teeth to grow too long and require trimming by your vet. At Garden Veterinary Group our vets will advise on the right diet for your pet, which should prevent potential tooth problems.